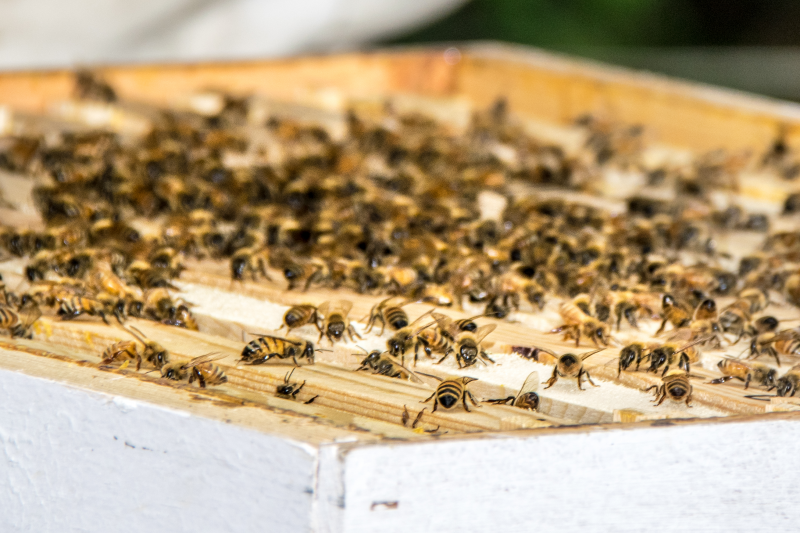 If you have heard about the pollinator shortage and want to make a difference, then become a backyard beekeeper. This informative class teaches you the basics to get started. Learn beekeeping from a former professor who has worked with beekeepers in several countries, who is also a member of the Chippewa-Eau Claire Beekeepers club. Please bring a sack lunch and notebook. Lunch can also be ordered from Chicken Chasers for $8.00. Bee Keeping 102 & 103 Classes also offered. Visit www.beavercreekreserve.org for a full list of programs. Mondays, September 10 - December 17, 6:00 - 7:15 p.m. 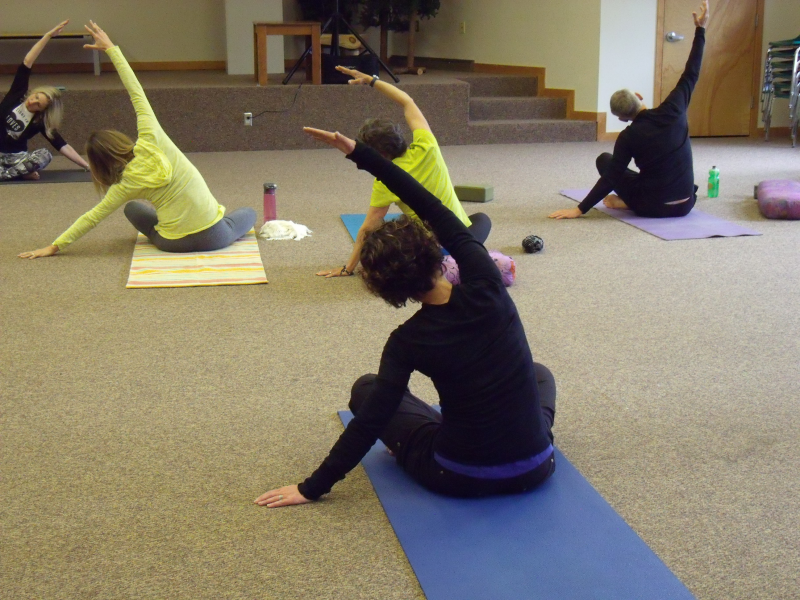 Gentle Yoga provides all the benefits of the yoga experience at a slower and steadier pace. It helps to reduce stress, feel strong yet flexible in your body and increase positive energy. This seven-week session is led by Reserve member Karen Wise and will include instruction on how to do poses, breathing techniques and relaxation practice. Please dress in loose-fitting clothing, bring a yoga mat or blanket to lie on the floor and a water bottle. NEW! Purchase a 10 session block and use your classes anytime! Wednesdays & Thursdays, September thru May 9:30 - 11:00 a.m.
Beaver Creek Reserve Bird Banders have been banding birds for over 20 years. Come and visit with the Bird Banders during their weekly banding sessions. This is a great opportunity to watch and learn, how and why they band birds. 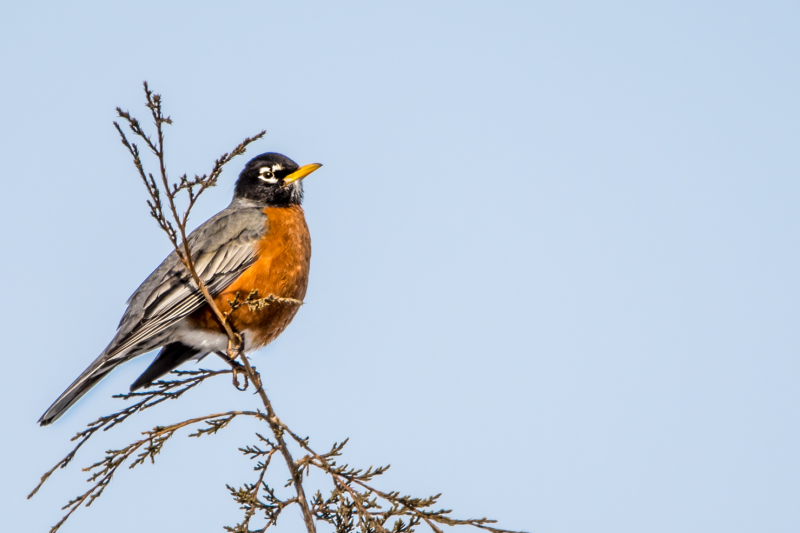 Learn about bird identification, how birds are caught and banded, and meet some birds up close and personal. Weather dependent. 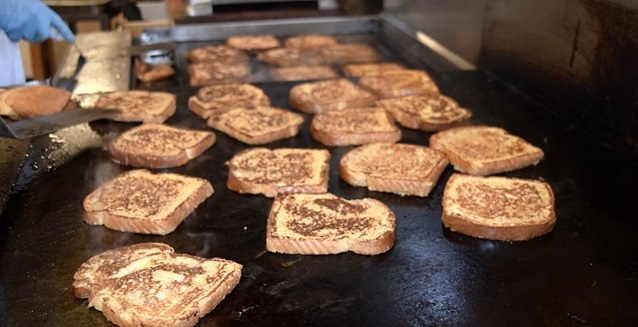 French Toast Breakfast is Beaver Creek Reserve’s longest running event! Enjoy delicious French Toast and fun activities for all ages across our entire campus. We’ll have kid’s crafts and activities, while members of the Chippewa Valley Astronomical Society will have an open house at Hobbs Observatory. The annual Chippewa Valley Water Color Exhibit will be held in the Nature Center and a special bird banding demonstration by the Beaver Creek Bird Banders will be held at the CSC. Weather and trail conditions permitting, watch us make the maple syrup we use on our French Toast! Join the Beaver Creek bird banders for a bird banding demonstration. This is a great opportunity to see some of the birds that visit feeders on a cold winter day up close and personal. 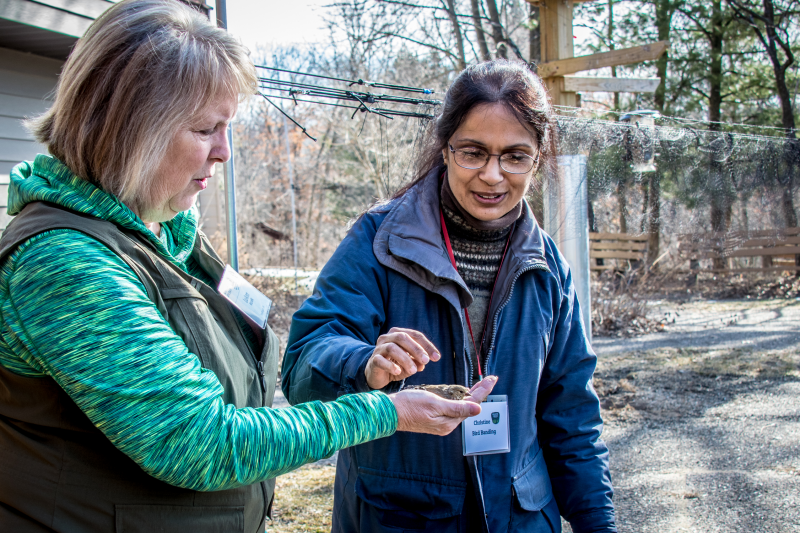 Learn about bird identification, bird behavior, what to feed birds, and why we band them. Join us. 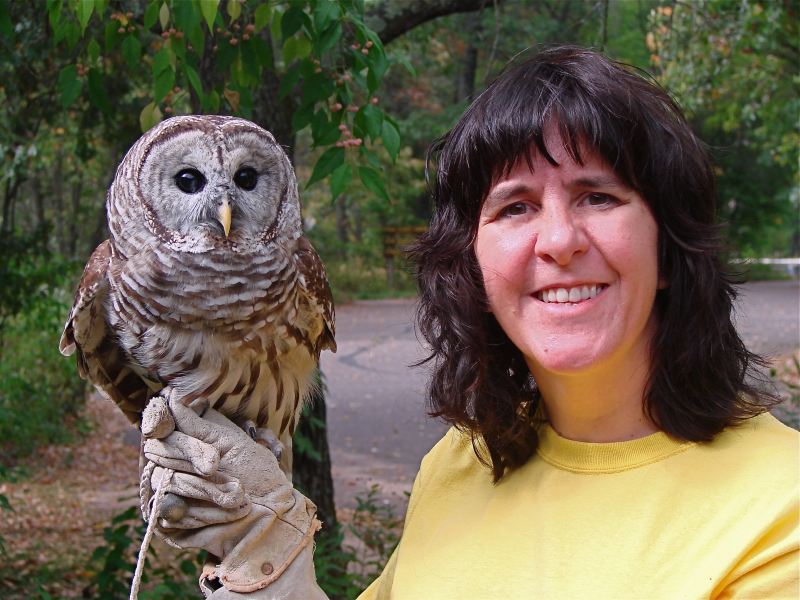 Join a staff naturalist for a hootin’ good time. The evening will begin with a short walk outside to listen and hoot for owls, after which we will return inside to discover some of the unique traits of the owl family. A guest appearance by BCR’s non-releasable owl is expected toward the end of the program. This program is appropriate for upper elementary school-age children to adults. Please dress appropriately for the weather. Registration and full payment required by March 10. 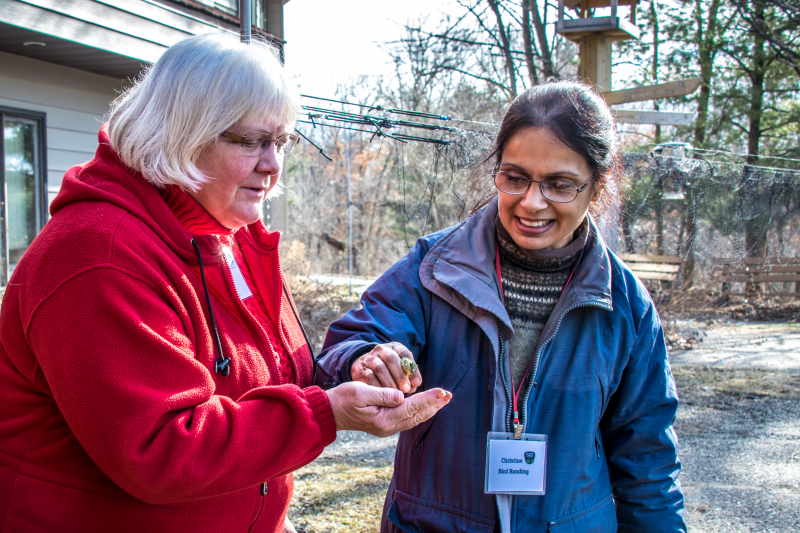 Are you interested in joining Beaver Creek Reserve’s Bird Banding Crew? Join us for an introduction to bird banding. This workshop is for those with little or no bird banding experience. Participants will learn how to safely capture and release birds. They will learn techniques to hold, band, and take measurements on birds in the hand. Discussions will also include Beaver Creek’s Avian Monitoring Program, benefits of bird banding, bird identification, and banding safety.